In California, the Estom Yumeka Maidu tribe is reportedly due to issue some $440 million in collateral-backed bonds via its Enterprise Development Authority entity in order to finance the construction of a new 170-room casino resort. According to a June 23 report from the Chico Enterprise-Record newspaper, the scheme for the planned Yuba County facility, which may be run by American casino operator, Hard Rock International, was revealed via a recent credit rating issued by financial services firm S&P Global Incorporated. The evaluation reportedly explained that the Estom Yumeka Maidu additionally intends to utilize some $12 million from fresh subordinated loans in order to establish an interest reserve for the project to cover transactional expenses and pre-opening operating costs as well as the funding of its cage cash. 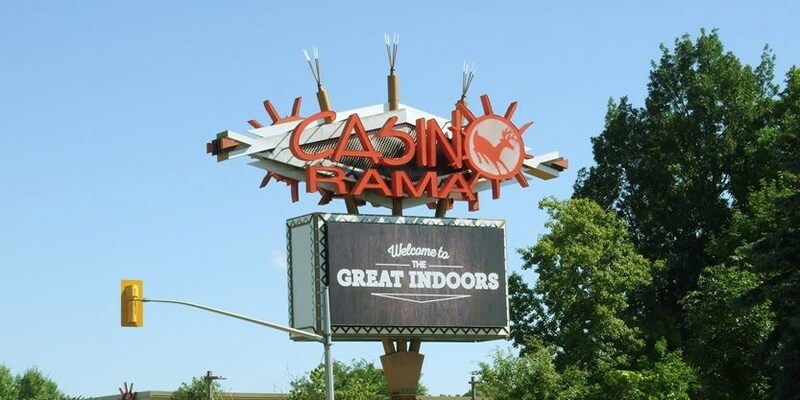 The Chico Enterprise-Record reported that the Estom Yumeka Maidu has been attempting to bring a casino resort to 40 acres of land it owns some five miles south of the city of Marysville since 2016 but has been delayed by multiple lawsuits. However, a federal appeals court recently threw out the latest of these with the tribe now hoping to open the envisioned property sometime late next year.